Chandos have a proven history in delivering cost-effective, groundbreaking solutions for clients. 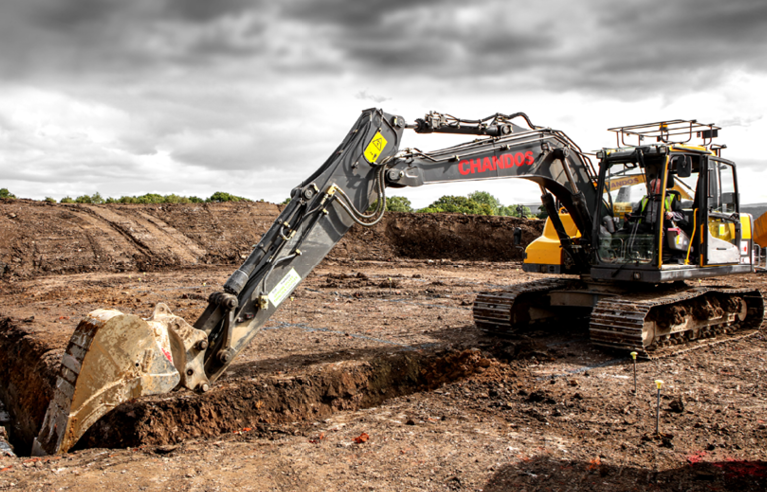 From minor works to major development schemes, Chandos provide best value through civil engineering excellence. 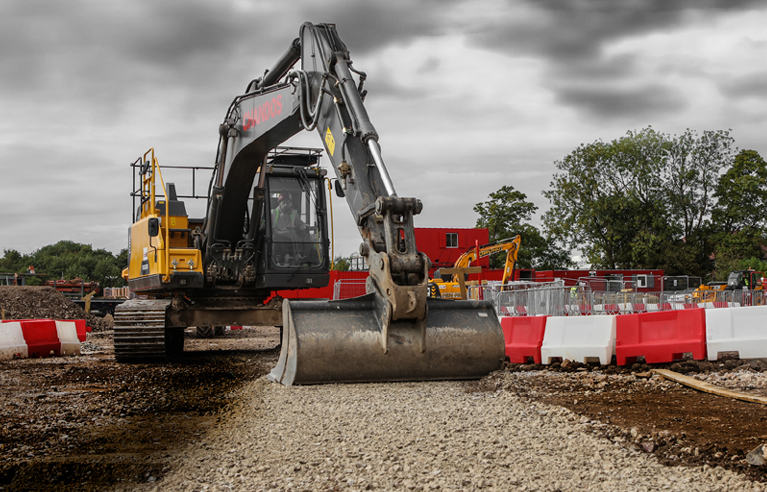 Undertaking all elements of ground works for residential and commercial schemes. 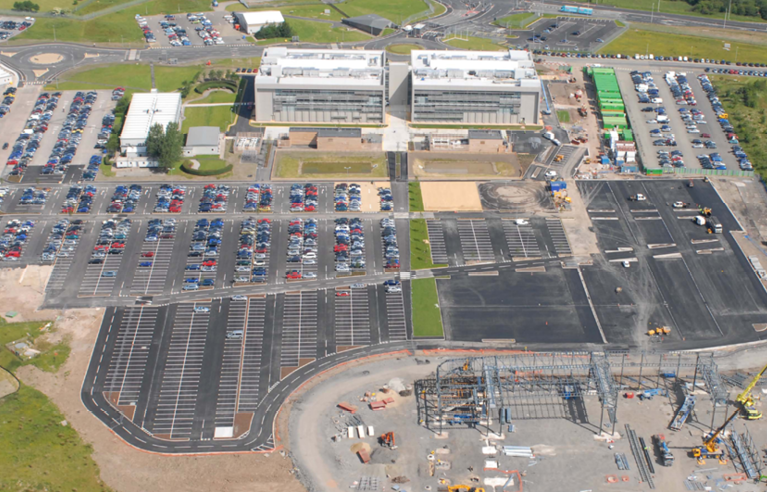 New road infrastructure on a wide variety of schemes including 278 packages. 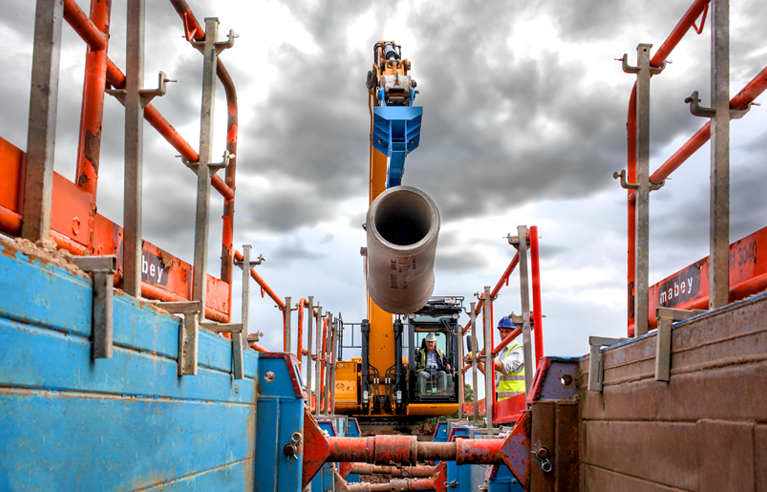 Installation of all foundation types for residential and commercial sites, from simple strip foundations to bespoke designs, such as vibro compaction and driven piles, ring beams, reinforced pile caps and specialist raft designs. 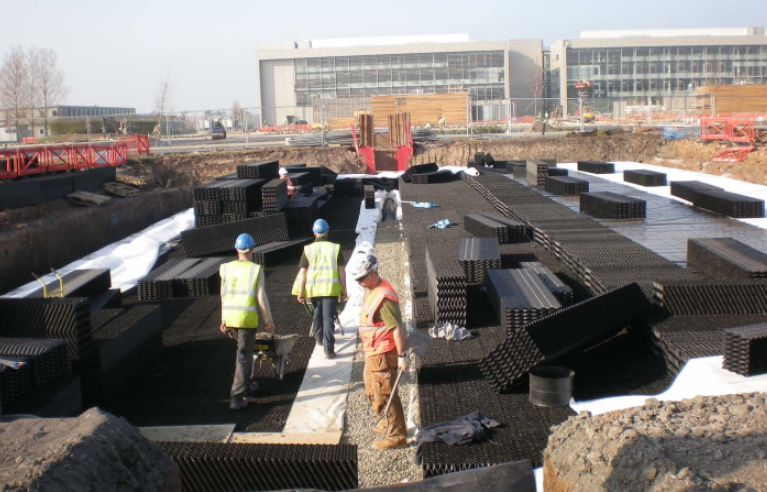 Installation of surface and foul water drainage systems including attenuation. 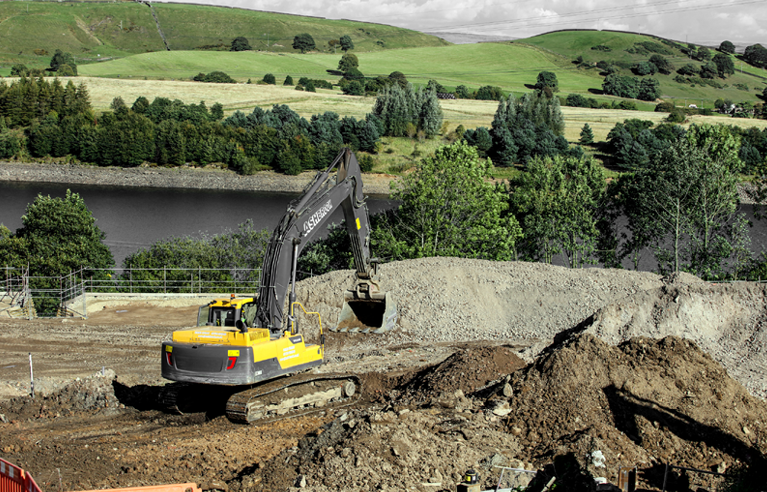 We are also approved to work on United Utilities and Welsh Water assets. 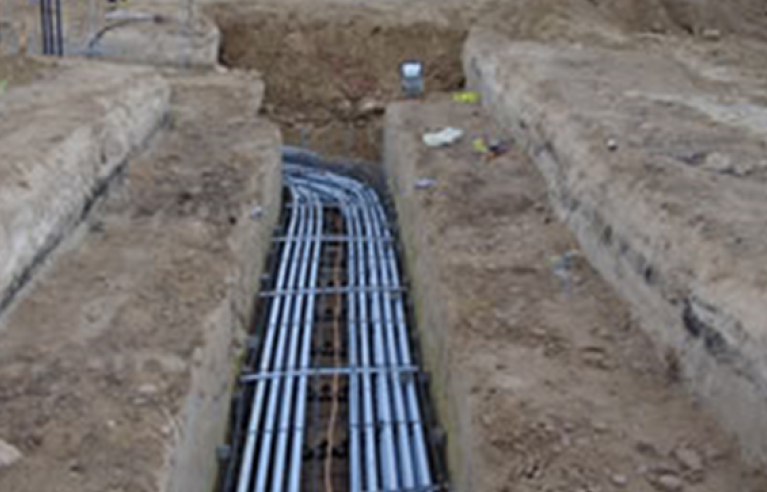 Installation of attenuation water systems including traditional pipelines and crate systems as well as ponds/basins. Full package of works undertaken including drainage measures. Working alongside service providers to install new utility infrastructure. 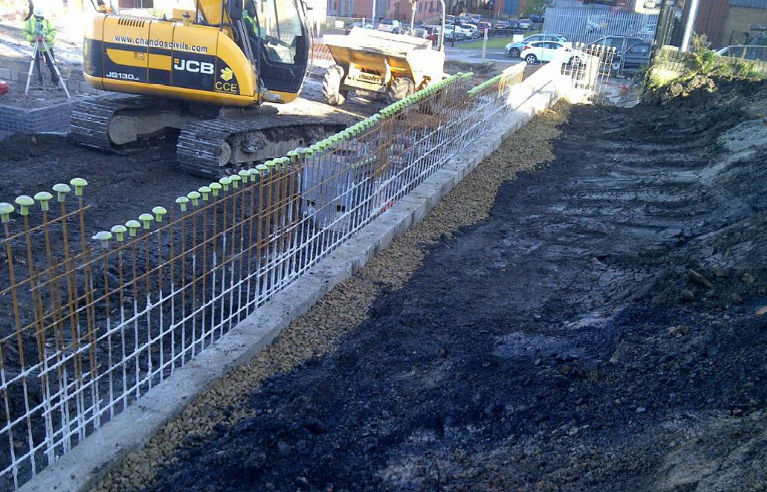 Construction of walls from large pre-cast retainers to small in-situ structures. 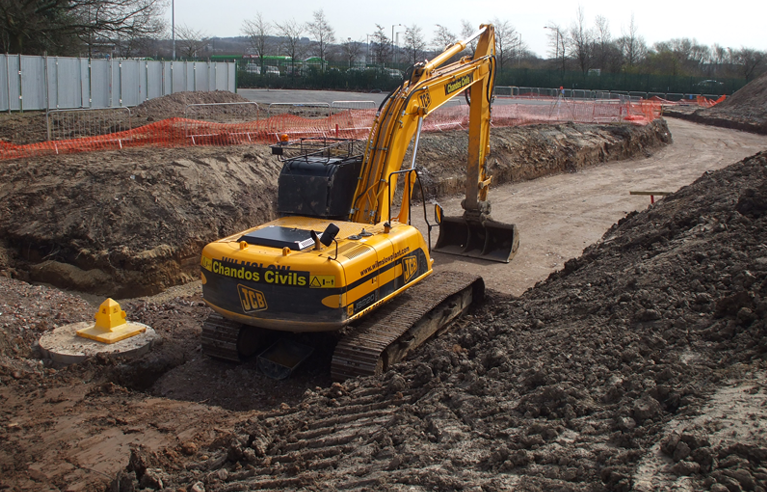 Chandos offers a range of contamination remediation solutions for soil, groundwater and ground gas issues.